Tarka Angler comes with two rod holders, deck rails and an anchor trolley. 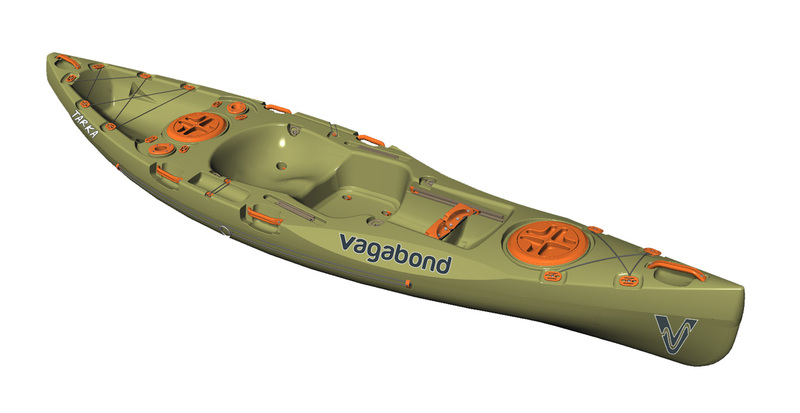 There is enough storage room in and on the Tarka Angler to pack gear for multi-day trips. An anchor trolley is a secure attachment for your anchor. 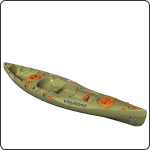 It also allows you to orientate the anchor in a specific position relative to your kayak.